Brolic Beats kicks off 2014 with a brand new episode of Swoltastic Radio! 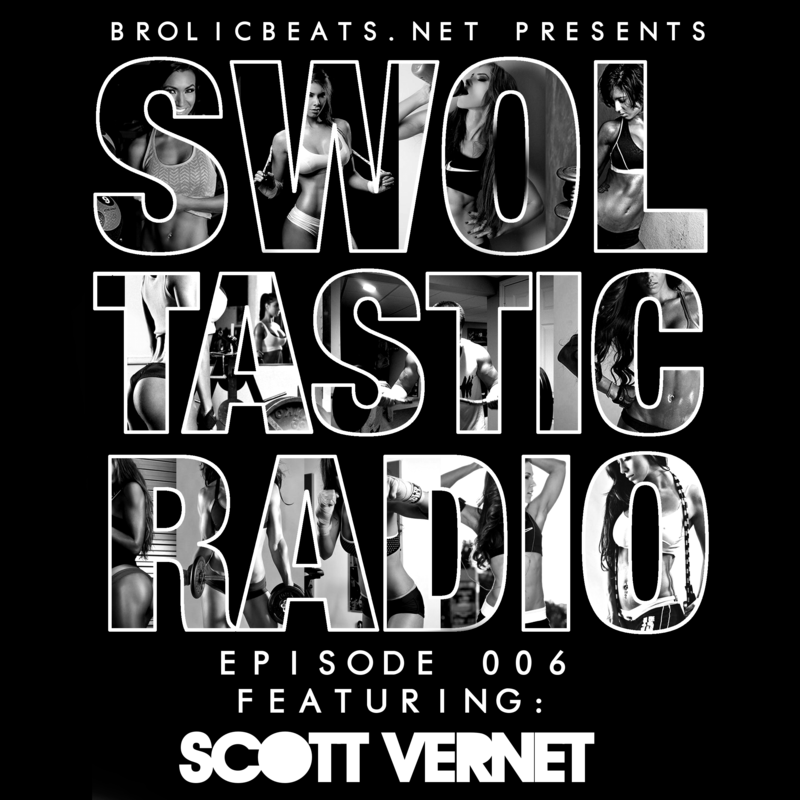 Epsiode 006 features a stellar guest mix by jersey native Scott Vernet who shows us there’s more to the electronic scene than just big-room festival bangers. Tune into the mix below and click past the break for the full tracklist and a few words from the man himself. Here’s to a brolic New Year! 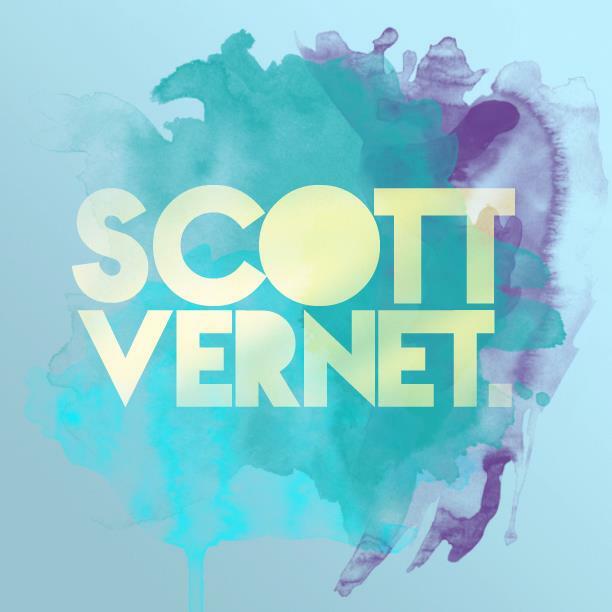 After a recent plunge into the social media world, Jersey DJ Scott Vernet hands out a free mix honoring a 100 fan milestone on Facebook. Scott executes a solid mix packed with all of your favorite summer hits. Stream the mix below and download it HERE. Just earlier today, Scott announced he will be spinning at the release party of Madonna’s World Tour Video Documentary held tomorrow night at Greenhouse NYC. The party is being hosted by Interscope Records. Bottom line: If you’re looking for something to do tomorrow night, put this on the top of your list. Email Scott to get on his list and receive reduced cover (girls are free). 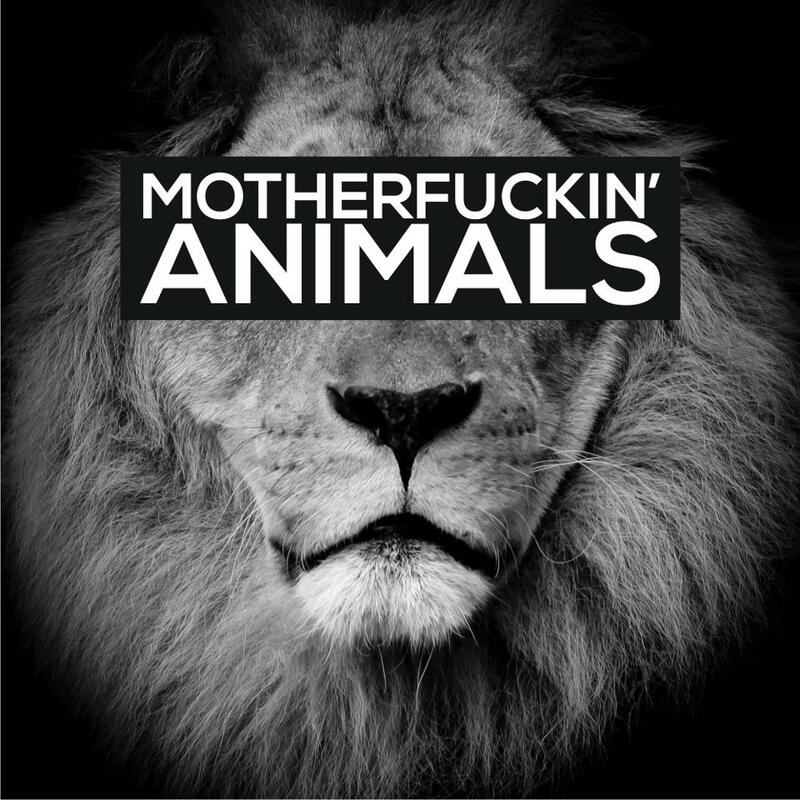 Coming off his March 2013 Mix, Jersey native Scott Vernet gives us a taste of his forthcoming Spring bootleg pack. Sebastian Ingrosso and Tommy Trash’s hit “Reload” gets acapella treatment from Red Carpet’s “Alright” and Swedish House Mafia’s “Save The World. The result is is a very refreshing take on the vocal-less original. 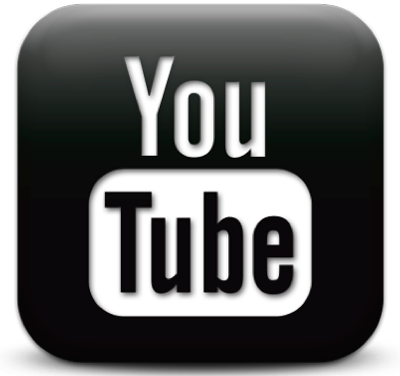 Scott’s April 2013 Mix will be his recorded set from a Dayglow in Philadelphia.